This article from the archives originally ran in 2016. Looking for some new ideas for the coming church season? This post is intended to give you some resources to consider for the months ahead. Maybe it will just remind you of something you haven’t tried in a while. Maybe it will kick start a whole new idea for your ministry for children, youth, adults, or multigenerations. These ornaments can be created in a Sunday School or all-church Advent gathering. Or they can be assembled and given to members of the congregation on a Sunday in Advent or on Christmas Eve. If the ornaments are being filled during a group activity, have all items available on the table. 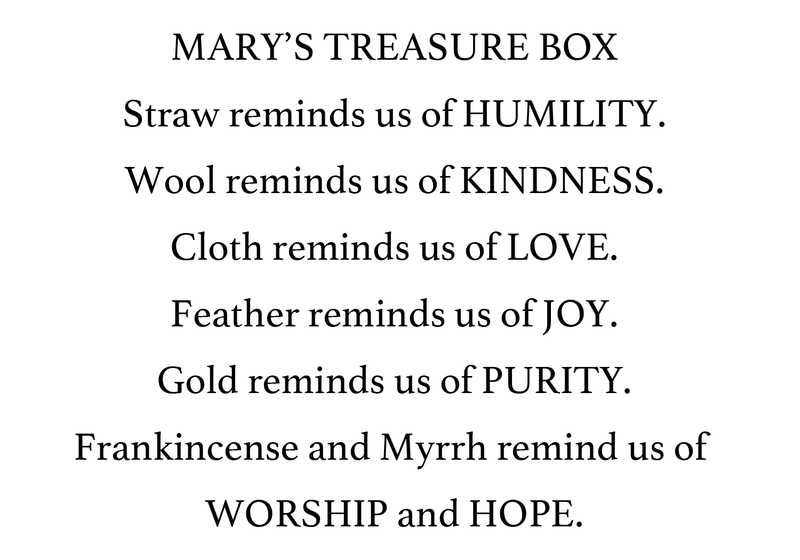 As you tell the Christmas story, pause from time to time, inviting participants to add the item that represents that part of the story to their ornament. 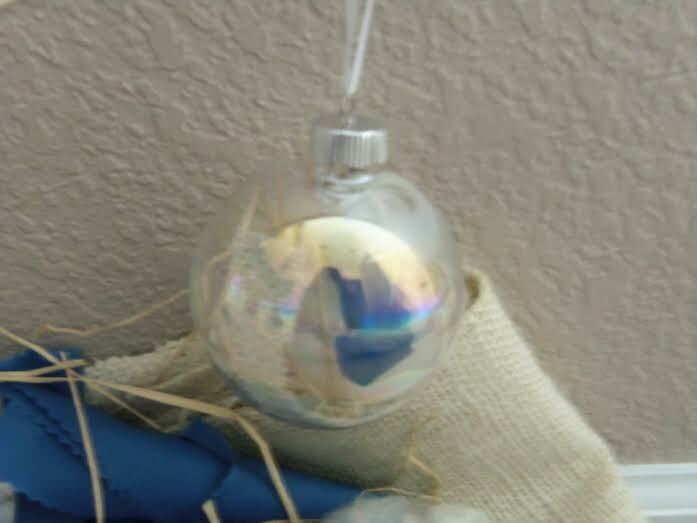 Remove the top of the ornament and set it aside. 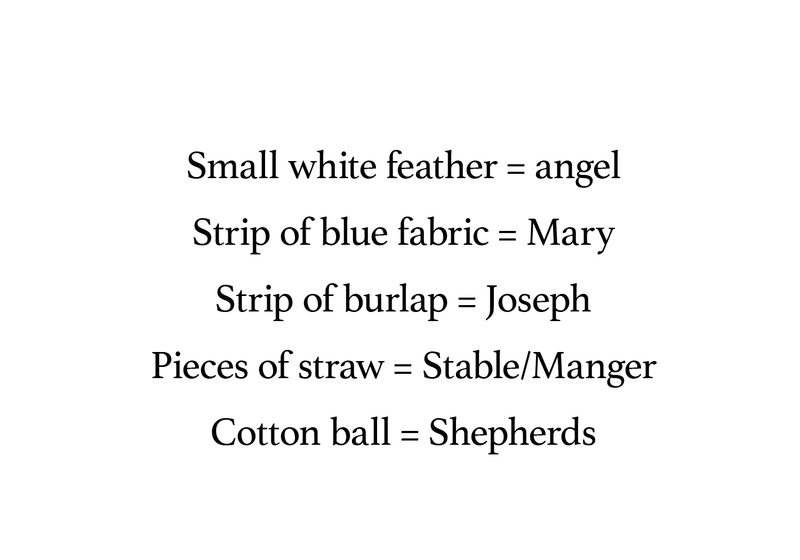 Once the five items listed above are added, show participants how to place the top back on the ornament. String the ribbon through the ornament top and the story card, knotting it at the top to form a loop to hang on the tree. Encourage participants to use their ornaments and the items inside to retell the story to others! An angel visits the virgin Mary and the carpenter Joseph and tells them they will have a special baby, Jesus, God’s own Son. When the baby is born, Angels announce the good news to shepherds. They hurry to the stable to worship Jesus, God with us! 1. Invite a storyteller in costume to tell the story, using the items in the Wooden Box as she describes them. 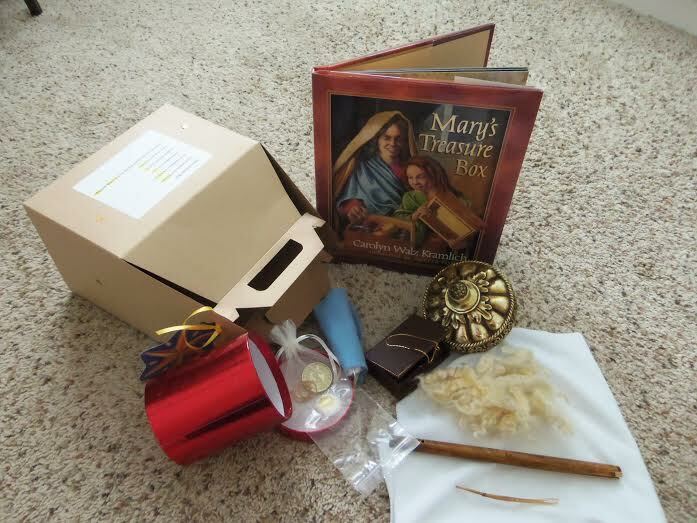 —The storyteller uses the treasure box and its contents as props in telling the story to the group. 2. Give each child a treasure box and invite them to discover what’s inside as they listen to you read the story to them. They can either be seated in front of the church or with their families. Make copies of the following words on stickers. Or copy on regular paper, cut out and glue to box. (From 2016) Sandy Safford has served as a Christian Educator for 25 years serving a variety of churches in Utah and Colorado. Currently a Commissioned Ruling Elder serving Byers Community Church as pastor in a rural Presbyterian Church (USA) in eastern Colorado. She has also served as a Partner and Consultant for FAITHSENSE Consultants for Educational Ministries, LLP.